Assistant Vice President for Student Engagement Arnie Slaughter told SGA housing rates could rise by between $50 and $175 per semester depending on students’ housing options. The proposed 3.4 percent increase would cover University Housing’s $38 million budget and current renovation projects in Kentucky Hall. “We will see a series of facilities that will be offline for a semester as well as a proposal for…building a new facility,” Slaughter said. SGA Senator Onyinyechi Okorie said she is skeptical about the proposed room rates. University Housing began renovating Kentucky Hall at the beginning of January, taking 396 student slots offline until this fall. Bathroom floor plans are one of the primary focuses in the renovation, according to Housing Director Victoria Suttmiller. “The renovations that we’re looking at for those bathrooms is much more private,” Suttmiller said. Residents would have access to shower rooms instead of a stall and access to paneled sinks and countertops. 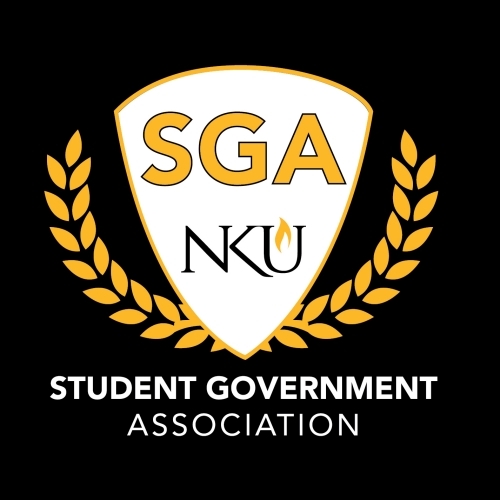 NKU Business Operations and Auxiliary Services Director Andy Meeks gave a presentation over proposed increases for meal plan rates as well as parking rates for next year. For FY 2018-19, meal plans are proposed to increase approximately $50 to $55 to replace the cost of various renovations and the addition of new dining options across campus. Parking plan rates for FY 18-19 are also proposed to increase between $5 and $20 to fund expanding parking options and lot maintenance. The proposal for the higher rates for parking and dining will be brought to the Board of Regents for approval on March 15.